Solution focused counselling keeping your needs at the heart of the work. Single Sessions available so book when you're ready to start. Reduced waiting times ensure you get the help you need, when you need it. Expertise in Anxiety, Depression, PND, PTSD, Relationship and Addiction problems. Viv has worked with adults and young people for over 10 years in a variety of settings. 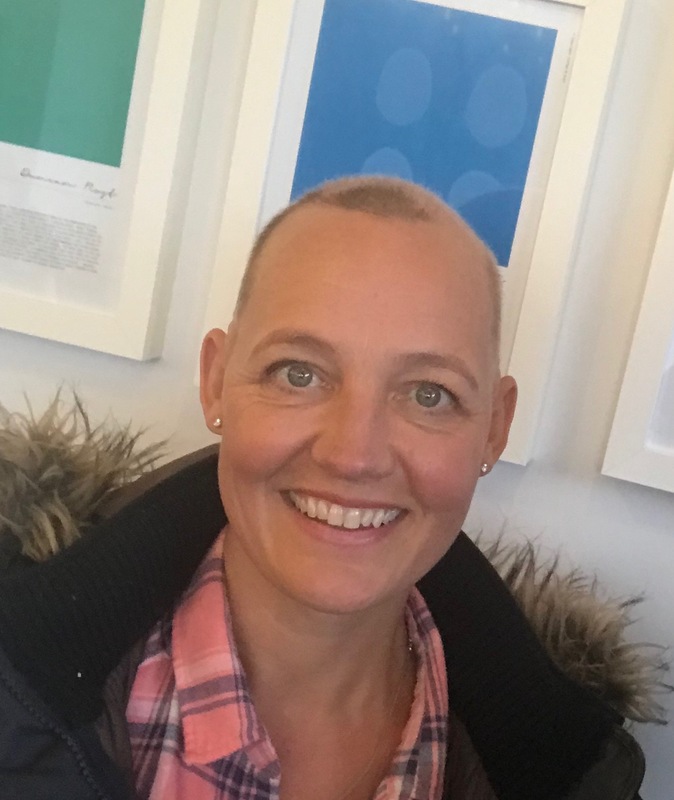 Viv also runs a support group for people with Alopecia in Dorset. Contact me today and let’s see if we can work together for your best life yet!